Bulb Maintenance Gardening in Spain. Most bulbs do not require much maintenance, but it is important to do the little things that help the bulb return year after year. So all those bulbs you planted last fall are finally popping out of the ground. Some are already past their prime, but many are still going strong. The tulips are just starting to peep out of the ground, and a few gardeners still have some late-flowering narcissus. Even though most spring bulbs are starting to wind down, there is still some work to be done. If you love those tiny spring flowering crocus, hyacinths and muscari, you know that they grow well in lots of places, as long as it is a sunny spot. They can tolerate some shade, however, so if you want to plant them underneath a deciduous tree, go for it. 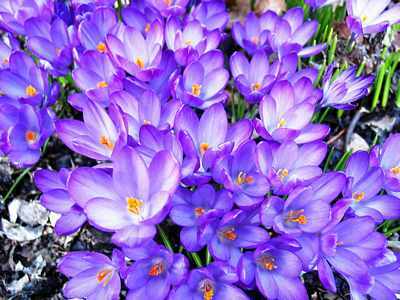 After crocuses are finished flowering, they really do not need much work. A little fertilizer and some water if it gets really dry, and they are good to go. Over-watering can cause a bulb to rot, so go easy on the water. 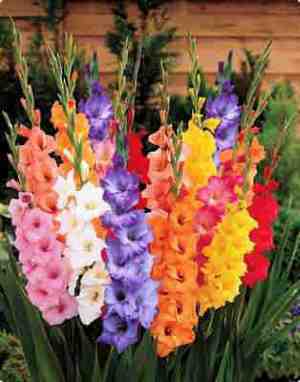 The best thing about these bulbs is that they only need to be divided if you can see them starting to show through the ground. Since they are planted so shallow, this little sign lets you know when the bulbs are getting too crowded. This should only happen about every three or four years. Hyacinths are treated almost the same way. They should be given a little fertilizer until the foliage turns yellow and the bulb starts to die back to the ground. Muscari are really a great bulb for any garden. Even though they are small, they can be a great accent in small spaces all over you garden. 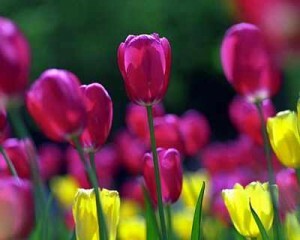 The foliage is so small that it does not need any work and the bulbs should just be left alone. If you feel they are getting too crowded, you can divide them, but this should only be done in the fall. 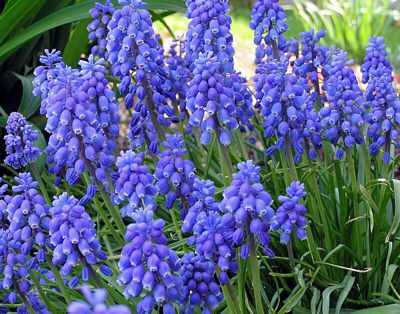 Given time, muscari will slowly naturalize all around the garden. If you love iris, you know that each species grows a little differently, but for the most part, they really do best if they are left alone. You should only divide them when it is absolutely necessary. Once they are in the ground, just let them settle and enjoy the flowers. As for traditional favorites such as tulips and daffodils, they can do well almost anywhere and add spring colour all over the garden. Place those narcissus in a spot that gets enough sun in spring and they will do well for years. The one mistake that gardeners sometimes make is cutting back all of that foliage too soon after the flowers are gone. It is tempting, but the bulb really needs the resources provided by the foliage. Remember to allow the plant plenty of time to pull all of the nutrients back out of the leaves. When the leaves turn yellow, then you can start to get rid of them. They should not need dividing often, only about every three or four years. 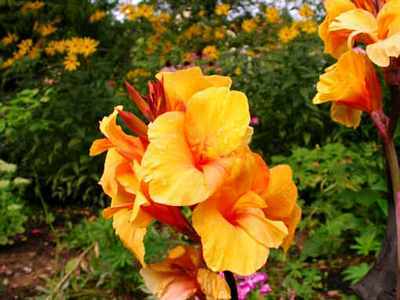 If you do plan on dividing them, dig the bulbs as soon as the foliage turns yellow and replant them as soon as possible. 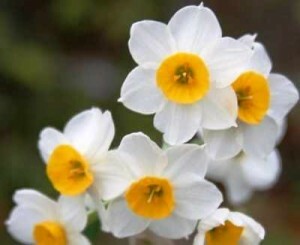 After you have checked all of your spring bulbs, it is time to get ready to plant the summer flowering ones. 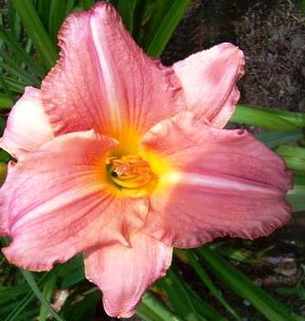 Lilies, daylilies, some iris, dahlias, gladiolus, cannas, and many other bulbs should be in your garden centre now. Spring is the time for planting these summer flowering bulbs, so head out to your local nursery and see what is new, and then get planting. Most bulbs do not require much maintenance, but it is important to do the little things that help them return year after year.